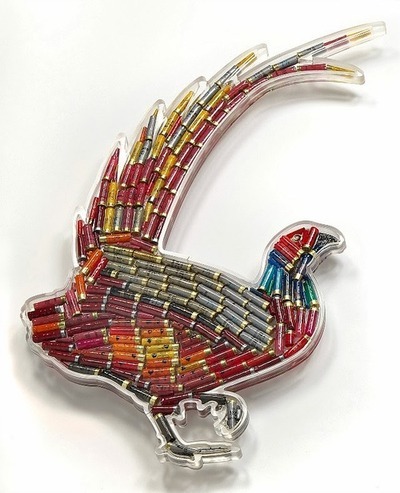 There are all kinds of crazy things that people make out of used items that otherwise get thrown away, but this is one of the most creative resources that I’ve seen for used shotgun shells. 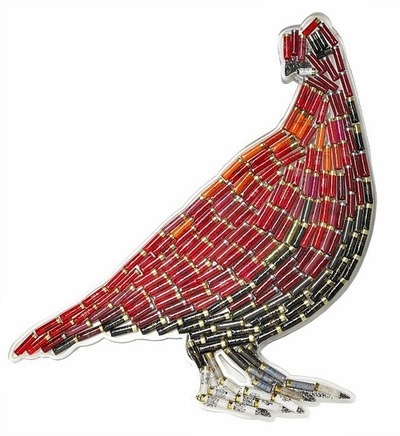 Next time you go through a few boxes during pheasant or duck hunts, or even at the range, save your empties. 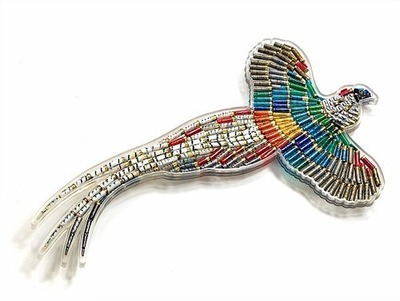 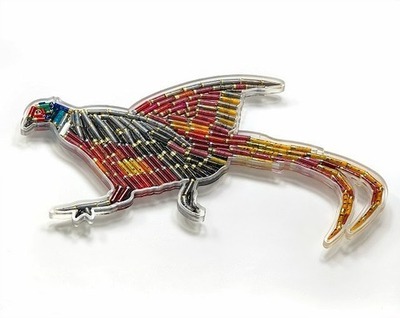 You can turn them into beautiful shotgun shell art in the shape of pheasants, ducks and other birds to proudly hang in your home or lodge. 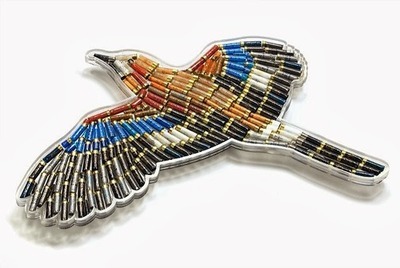 The birds made out of empty shotgun shells below are awesome and would be a great addition to any hunter’s home or den.